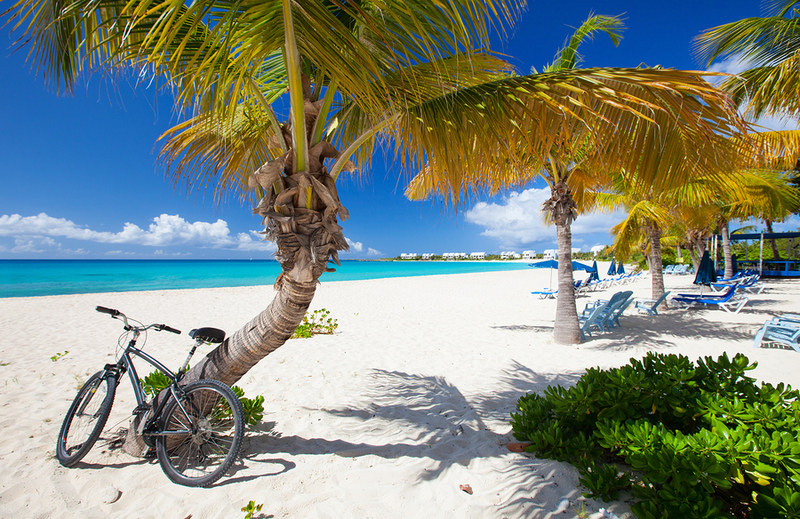 Anguilla Island in the Caribbean is a British Overseas Territory, 16 miles long and 3 miles at the widest point. Boasting 33 white sand beaches with crystal clear waters, a contemporary international style, and extraordinary vistas, this island may be the highlight of your cruise after you drop anchor to explore this idyllic tropical haven. Slower than St. Barths with a more tranquil feel, Anguilla is still a very chic island visited by the world’s Famous Names. 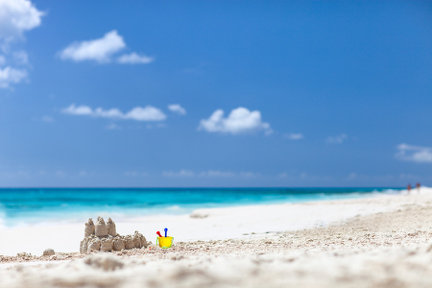 In Anguilla, visit art galleries, tour historic sites and museums, go horseback riding, dance to island beats, snorkel, or simply bask in the sun and enjoy quiet sunset strolls. The pinnacle of gastronomic delights include over 70 dining experiences presented by a cadre of world renowned international and award-winning local chefs. For pampering, resorts and independent spas offer the latest in spa and wellness facilities, services and treatments. Nightlife in Anguilla has come a long way in the last few years. While perhaps not a complete “Miami beach” the local Anguillan bands will keep you on your feet dancing to Reggae. And who knows who you might spot in the crowd as this island is a popular island for the “in-crowd” to blend in casually for fun in the sun. Here are some “Don’t Miss” venues. CuisinArt Golf Resort and Spa: This resort is home to both a great restaurant and a great spa. And as the name suggests, this resort is also home to CuisinArt’s Greg Norman Signature Design 18-Hole Championship Course, the only golf course on Anguilla, designed to be an ultimate golf experience. Straw Hat Restaurant: now located in Mead’s Bay, considered one of the nicest beaches. Open for breakfast, lunch and dinner, this restaurant not only has beach chairs on the beach but beach service as well. The Pumphouse: Located on Sandy Ground and particularly on Thursday nights when the Musical Brothers rock the house, this is the place to be. Things get started late in Anguilla; after 10:00 PM but stick around as you never know just who might turn up. Elvis’s: Also located on Sandy Ground. It’s fun to walk back and forth from the Pumphouse to Elvis’s to get some fresh air and see who is playing. Elvis himself is a big draw and makes one wicked rum punch. Blanchard’s Beach Shack: The ultimate beach shack restaurant in Anguilla with tables under the trees right in the sand on the beach. Great casual food, served in a casual atmosphere. 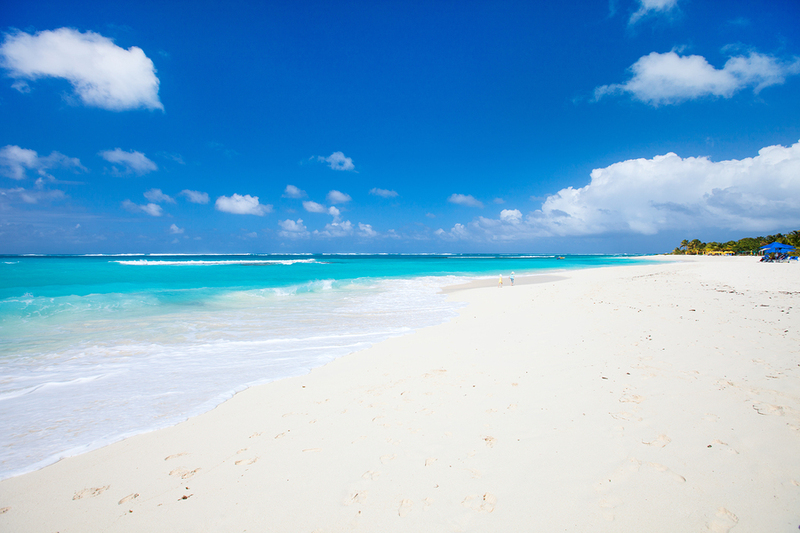 Shoal Bay Beach: A long beautiful beach with warm shallow water, and soft white sand that seems to stretch on forever. 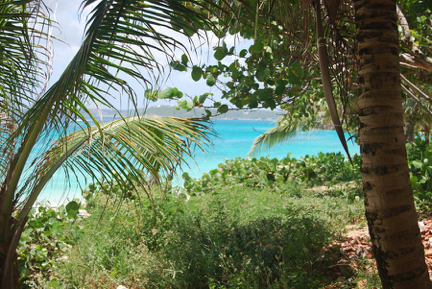 Meads Bay: a lovely beach where there is also nice snorkeling in the water over beautiful coral. Sandy Island: A small cay off Sandy Ground beach in Anguilla that is easily reached by ship’s tender. Enjoy a beach picnic on this beautiful low sandy cay surrounded by beaches, for a feeling of being away from it all. Heritage Collection Museum: Created by one man, Mr. Petty has drawn together all exhibits in this museum to tell the story of the people of Anguilla. Great museum for anyone interested in the history of Anguilla. Seaside Stables Anguilla: For horseback riding on the beach and through beautiful water, this is the perfect island on which to experience what is on many a bucket list.